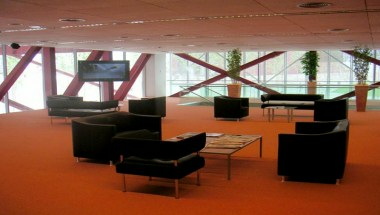 The CCIB is unique in Europe due to its modern installations, capacity, intelligent architectural design and technical resources. 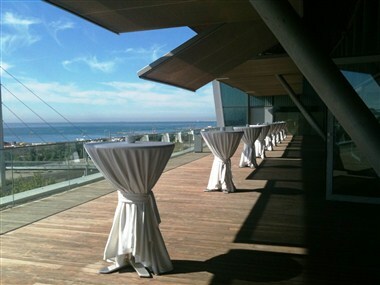 Located in the new hip business district of Barcelona, its unique seafront location is complemented by 4.890 hotel rooms and excellent public transportation connections. 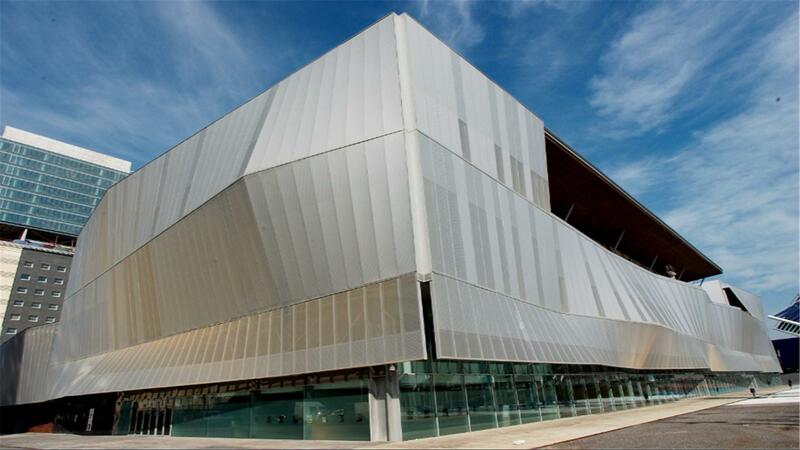 The CCIB stands out for the flexibility and versatility of its spaces which efficiently contributes to the success of small and large-scale event organisation. 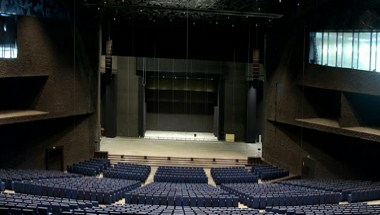 With 100.000 sqm of space for events, the CCIB has two inter-connected buildings: the Convention Centre, with a capacity for 15.000 people and the Forum Building Auditorium, seating 3.140. 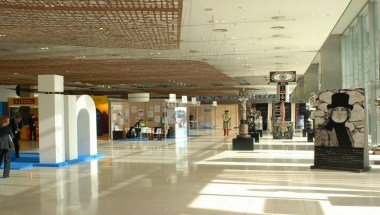 Among its key features: 11.340 sqm of flexible exhibition space, a great banquet hall and 36 meeting rooms (ranging from 30 to 2.600 sqm), all column-free and with natural daylight, equipped with cutting-edge technology, and offering in-house services to cover all the requirements of an event. Recently, the Centre has been awarded IS0 14001 certification and also has calculated the carbon footprint arising from its own operational activities in 2009. By purchasing Certified Emission Credits (CERs) associated with a CDM project that has been validated by the UNFCCC, the emissions have been completely offset. Among other awards, in 2008 the British magazine M&IT awarded the CCIB silver for Best International Convention Centre The CCIB has become a special point of reference for major pharmaceutical and medical European, and World Congresses, such as EUROPCR or ECCO (with 12,000 delegates each), ECCMID (8,000 delegates), EAACI (6,000 delegates), ESHRE (5,000 delegates), the Congress on Lung Cancer (4,000 delegates), the Congress on Gastrointestinal Cancer (3,000 delegates), ESICM (4,000 delegates), EAO (3,500 delegates) and ERA/EDTA (6,500 delegates). 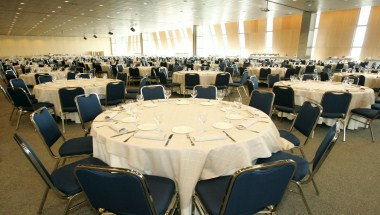 Among the corporate events held, companies in the automotive industry such as Mercedes, Toyota, Nissan, Kia, Seat, Daimler Chrysler, in the computer and IT industry such us Microsoft (8,000 delegates), SAP, HP, CISCO, IBM, SIEBEL, NOKIA, TIM and many others, have enjoyed the facilities and renewed their trust in our venue.